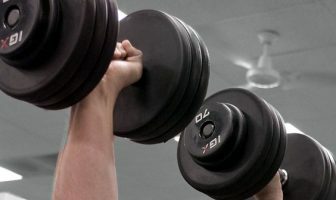 Exercise Advice: Straddle a flat bench with a dumbbell in one hand. 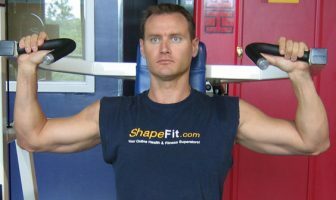 Lay your forearm flat on the bench with the dumbbell extending over the edge, palm up. Using only your hand and wrist, curl the dumbbell up toward the ceiling as high as possible, keeping your forearm flat on the bench. When you return to the start position, allow the dumbbell to roll all the way down into your fingertips and then repeat.